MainEventTravel.com has joined forces with Battle of Malta to provide players with a great opportunity to stay right bang in the same venue as the tournament. The special discounts include five nights’ accommodation at the luxurious Hotel InterContinental plus the €550 Main Event buy-in. Whether it’s for single occupancy or a twin/double room, MainEventTravel’s special offers give players a £50 saving on the usual rates. The reduced price includes breakfast and free wifi, and the package also provides priority registration for all Battle of Malta tournaments and access to the Players Party. 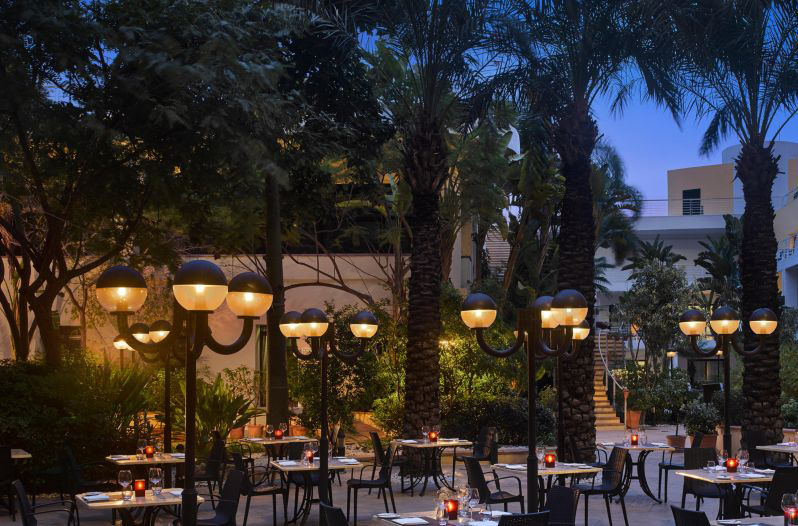 The Hotel InterContinental is Malta’s largest 5* hotel and an elegant, tranquil oasis in the heart of buzzing St Julians. Facilities include a gorgeous lagoon-styled swimming pool, heated indoor pool, fitness centre and spa, aerobics studio, squash courts and amazing rooftop infinity pool providing breathtaking views across the island. All hotel guests are also allowed free access to the exclusive InterContinental Beach Club with sun beds, umbrellas, beach towels, bar and restaurant. As well as the €1,000,000 guarantee Main Event, this year’s schedule includes a €220 NL Bounty tournament, €110 Ladies event, €165 PLO Double Chance, two-day €330 Deepstack Turbo, €220 Final Battle Turbo, the three-day €245 Siege of Malta tourney and a three-day €1,320 High Roller which starts Sunday, October 28.